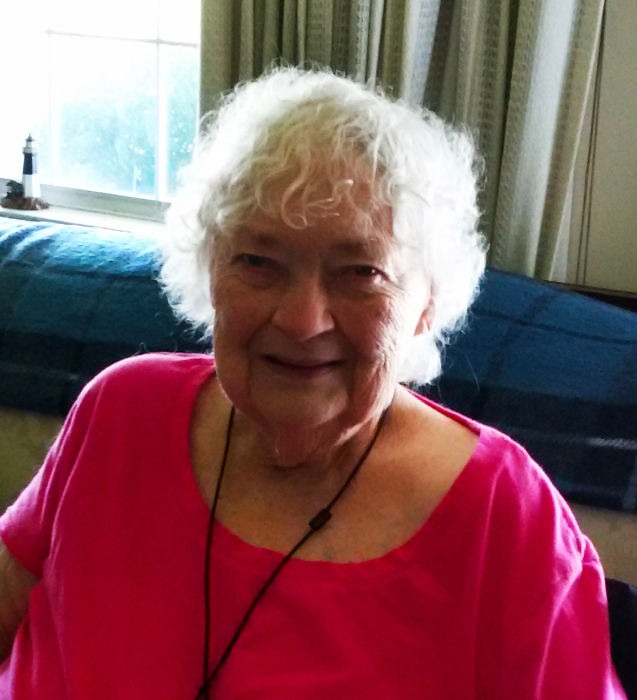 On March 27, 2019, MILLIE LOU PATTERSON (nee Hergenrather), passed away quietly at the age of 86. Millie was born on November 24, 1932 in Baltimore, MD to Louis and Mildred Hergenrather, both deceased. She is survived by her husband, Donald R. Patterson, four children, Donna D. Williams, Donald A. Patterson, Patricia L. Patterson and William L. Patterson; five grandchildren, Justin P. Walters, Ashlie N. Walters, Becki A. Williams, Christopher S. Williams and Chrissy Patterson; four great-grandchildren, and her sister Audrey E. Cumberland. She is also survived by many cousins, nieces and nephews. Millie was predeceased by her sister, Susan E. Haynes. Millie graduated from Stratford Business School and worked for several years at the courthouse in Towson before staying home to raise her four children. She later worked and retired from Enoch Pratt Free Library in downtown Baltimore. Millie was an avid reader, loved the Ravens and the Orioles, was a NASCAR and wrestling fan, loved going to plays to see her first cousin John Rowe perform, and in her younger days enjoyed oil painting. She especially enjoyed spending time with her children and grandchildren. Donations in her memory may be made to the Rosedale Volunteer Fire Department, 8037 Philadelphia Road, Rosedale, MD 21237, website https://www.rosedalevfd.com/content/support/.